2015 is looking to be an exciting year for Royal Sound Music artist, Teffy. 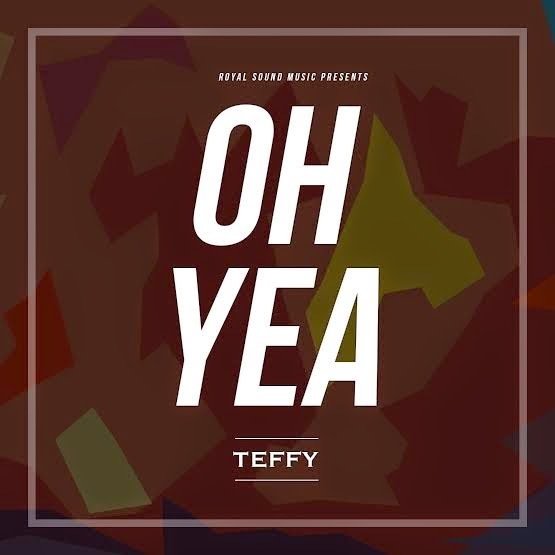 Teffy, who released ‘Royal’ featuring rapper Fresh L last week, comes through with the second installment ‘Oh Yea’ off his new mixtape ‘Exposed Thoughts’. Having teased at the new project since 2014, Teffy delivers with quality music, that is pleasant to the ears. The new 12-track-mixtape, ‘Exposed Thoughts’ lives up to its name, as Teffy is not shying away from putting his thoughts into choruses and verses for his new body-of-work; scheduled for a release later on this March. With the new music that he has been dropping and ready to offer the world, Teffy is set out for an exciting 2015, with ‘Royal’ being the first to get a crazy reception since it's unveiling.